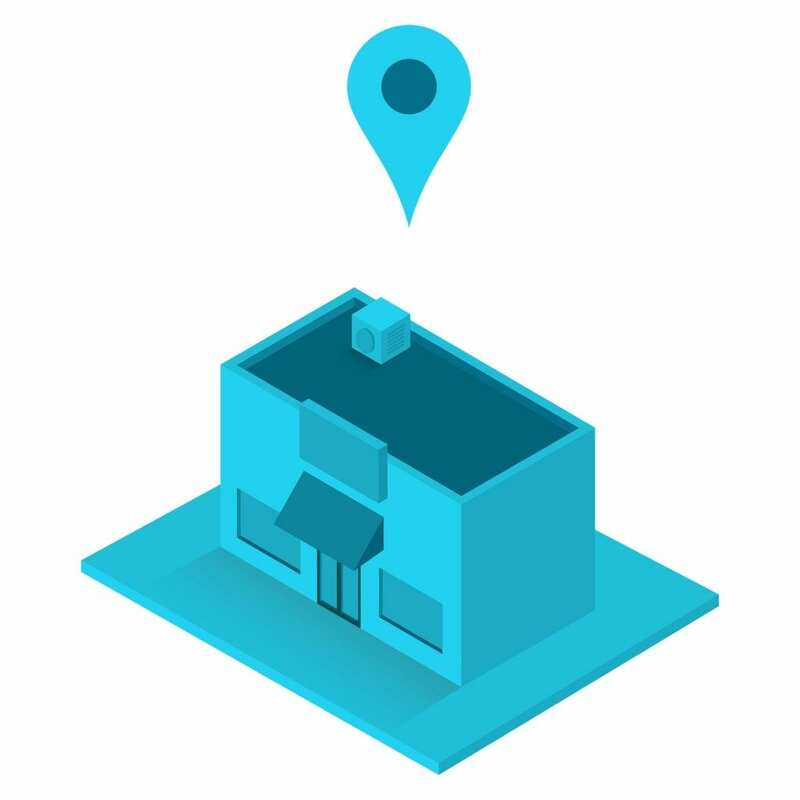 A virtual geofence is traced around an event location where the advertiser wants to build an audience based on their visit to that particular location during a set, scheduled timeframe. When people enter the geo-fenced location during the set timeframe, they will then become a part of an audience that can later be targeted following the event. 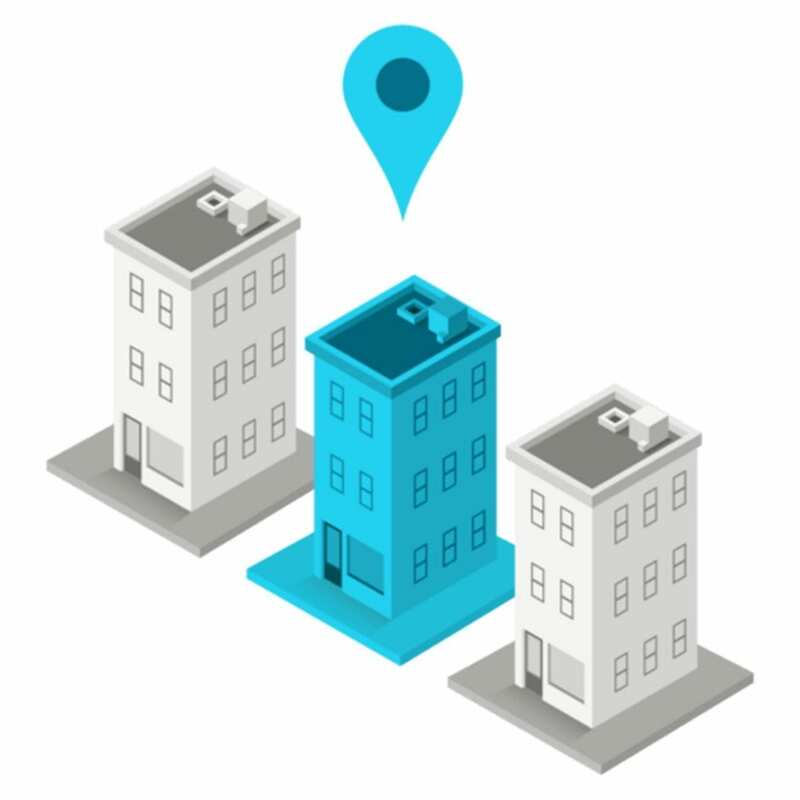 Use Geofencing To Target Buildings, Nearby Traffic & Even Yourself For Customer Loyalty Marketing. 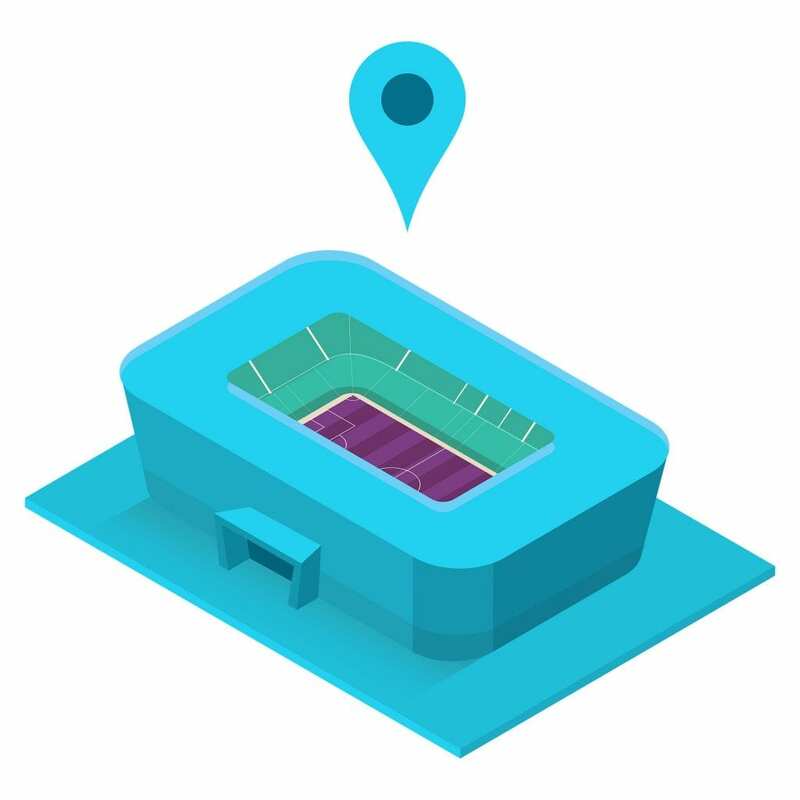 Use Geofencing To Target Convention Centers, Stadiums, Sporting Events & Trade Shows. 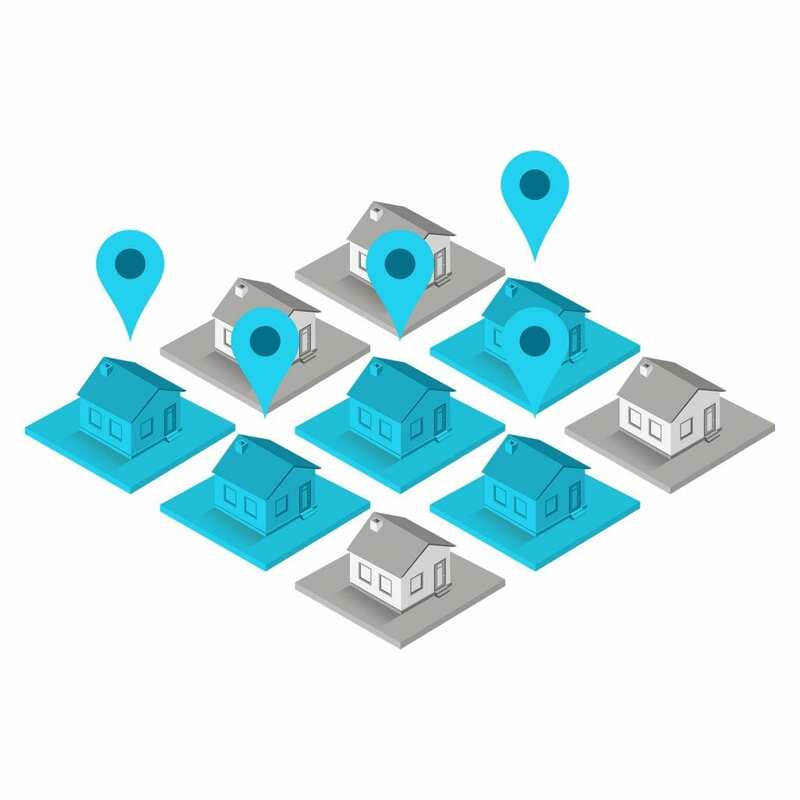 Use Addressable Geofencing To Target Individuals Households: 1,000 to 1,000,000 Addresses.  Target other retailers or your competitor’s locations and serve ads to their customers.